The 7th virtual conference was held on 30 October 2018 as part of the Water & Health Conference, hosted by the Water Institute at the University of North Carolina at Chapel Hill in the USA. The virtual conference reached an estimated 1,300 participants with over 100 countries represented. The 6th virtual conference was held on 17 October 2017. For the first time ever, the conference was streamed live from the Water & Health Conference, hosted by the Water Institute at the University of North Carolina at Chapel Hill in the USA. The one-day virtual conference brought together an estimated 1,000 participants from over 90 countries around the world. The conference included nine presentations, a donor panel and 15 posters, all streamed online. The presentations and posters showcased successes and new priorities for MHM in schools. The conference included 11 web-based presentations and a short ﬁlm. 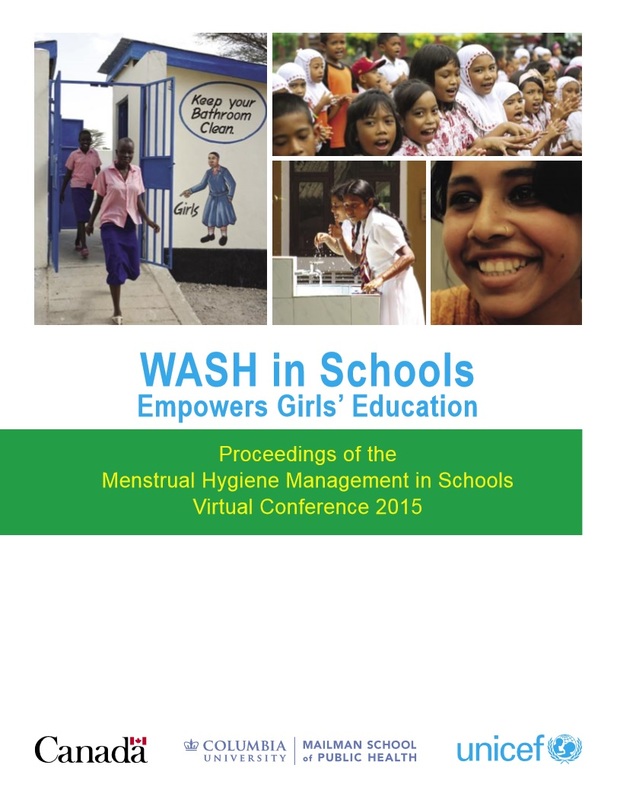 The presentations provided a broad range of perspectives from around the world, highlighting, for example, the unique challenges of girls in Mongolia during cold winter months when water is not available in schools, and the lack of adequate MHM guidance and facilities in schools in Indonesia, Nigeria and Solomon Islands. The event brought together over 300 participants from academic institutions, nongovernmental organizations (NGOs), the private sector, advocacy organizations, the United Nations Girls’ Education Initiative (UNGEI) and UNICEF. While the vast majority of participants attended online, 25 participants attended in-person. The conference included 16 web-based presentations, focusing on: sufﬁcient knowledge, guidance and support; adequate facilities (privacy, disposal mechanisms, access to water and soap, etc. ); and availability and accessibility of absorbent materials. 16 presentations were made from countries around the world, on a wide range of MHM research being conducted in educational settings. The presentations focused on: the tools/instruments utilized to explore MHM requirements of schoolgirls; and the tools/instruments utilized for monitoring MHM interventions for schoolgirls. 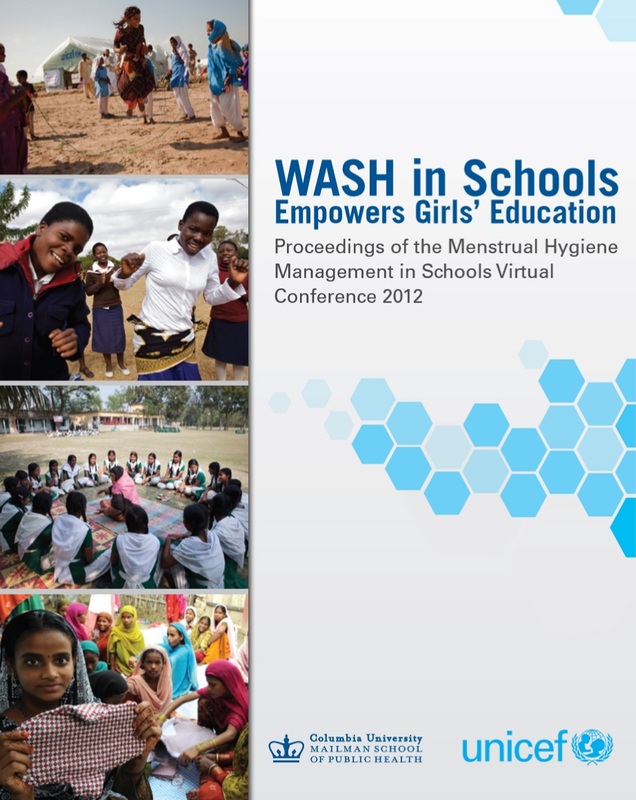 The MHM in Schools Virtual Conference was attended by more than 200 online participants, plus 30 in-person attendees who met at UNICEF Headquarters in New York. 13 UNICEF country offices shared their MHM practices. In addition, there were two global-level presentations – the first provided background on the methodology being used for the joint Emory University-UNICEF research occurring in four countries; the second addressed UNICEF-related research and response to MHM in humanitarian emergencies.